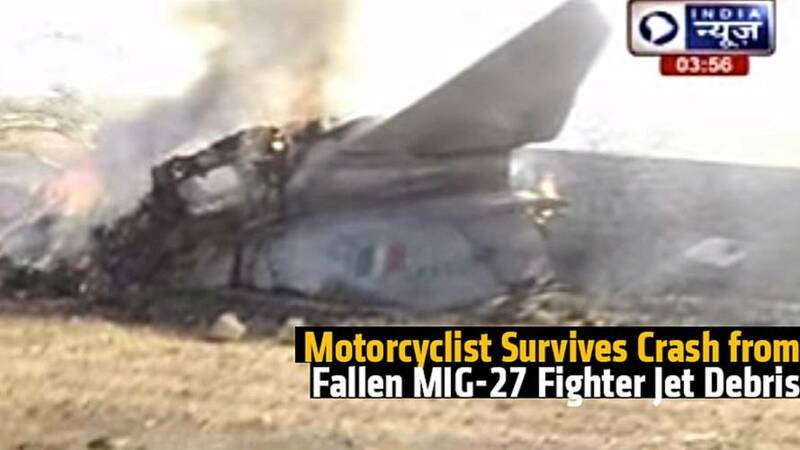 The Royal Enfield Himalayan has hit Indian dealerships, but can its simple style and smooth (if untested) ride make the leap to Europe and the States? 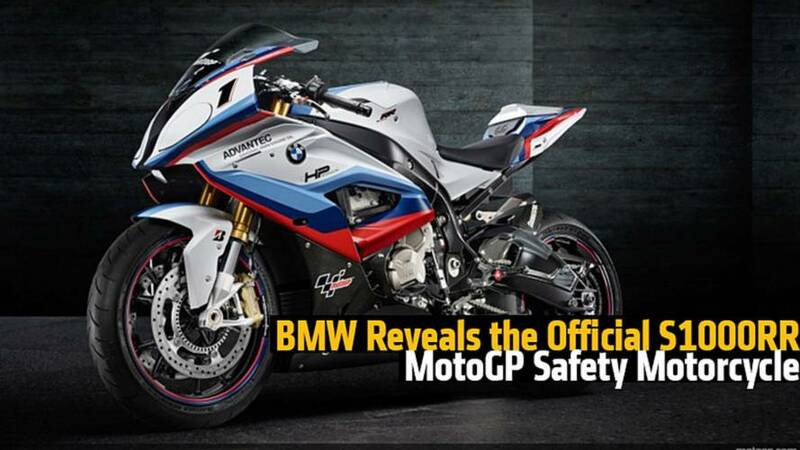 A Place Where "Motorcycle Worship" Takes On a Whole New Meaning. 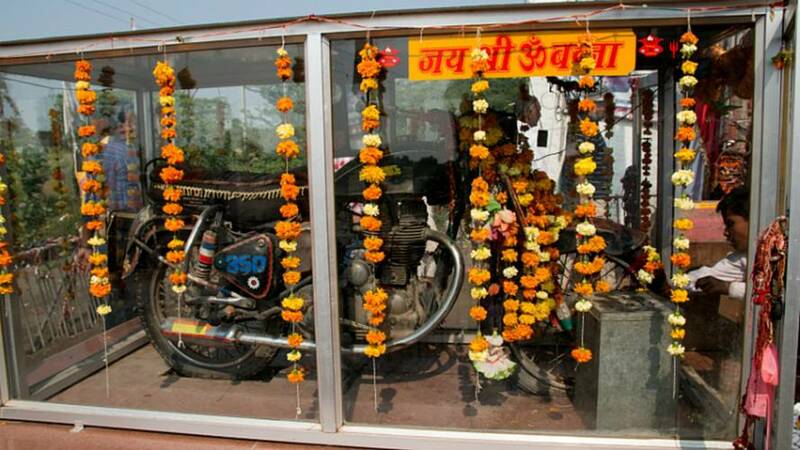 A Shrine to The Royal Enfield Bullet 350. 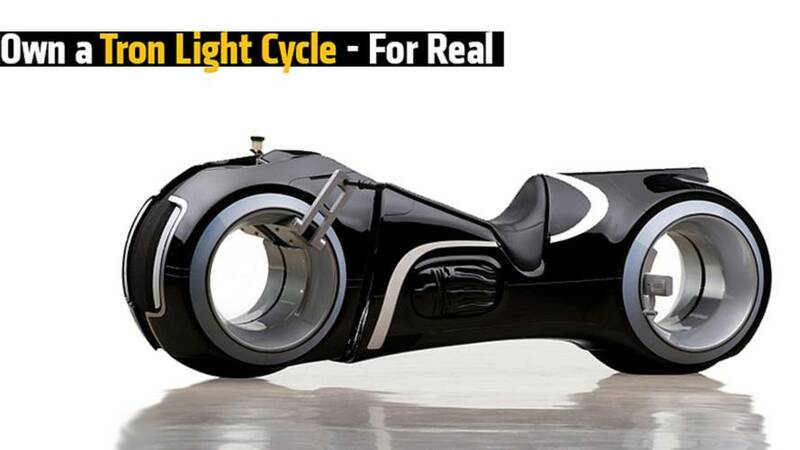 Own a Tron Light Cycle – In The Real World! 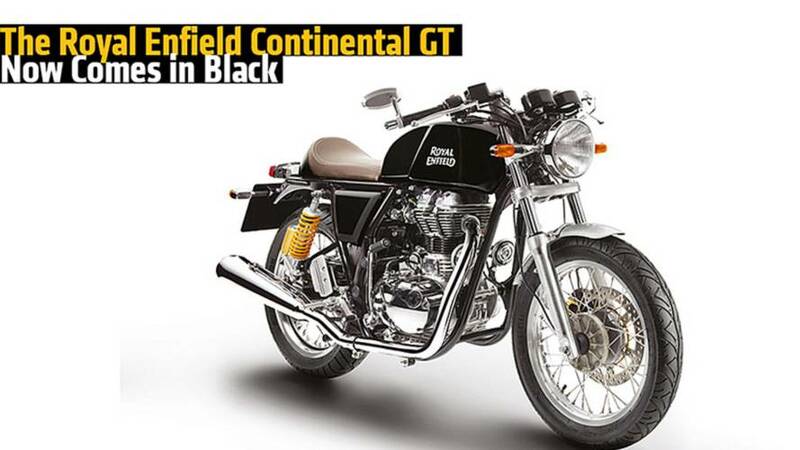 The Royal Enfield Continental GT expands its color offerings with a sleek black edition. 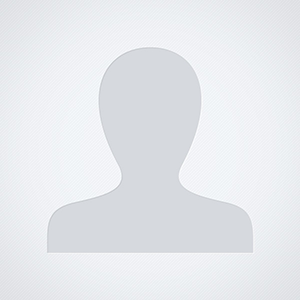 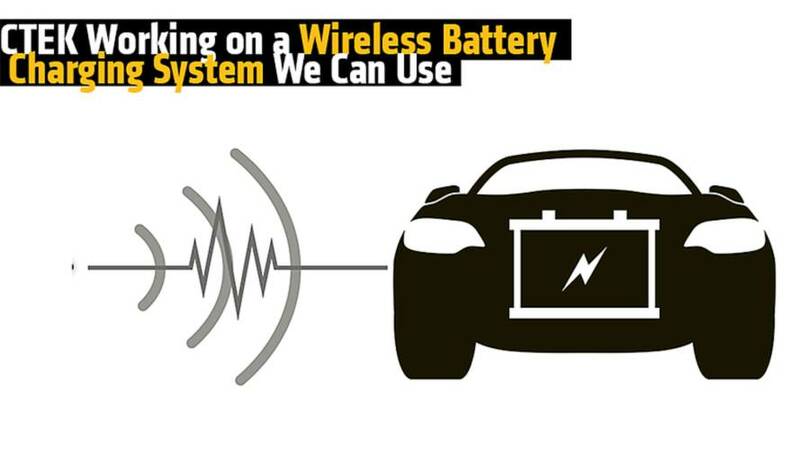 Learn more at RideApart. 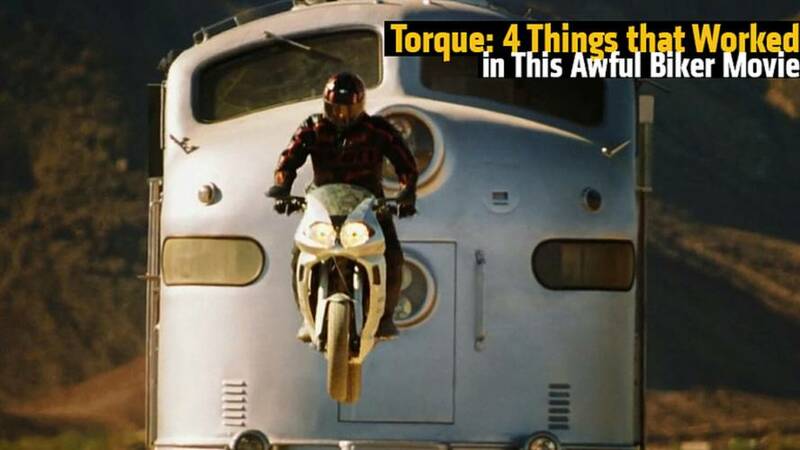 As quirky as the movie Torque was, some things did actually work for this outrageous film. 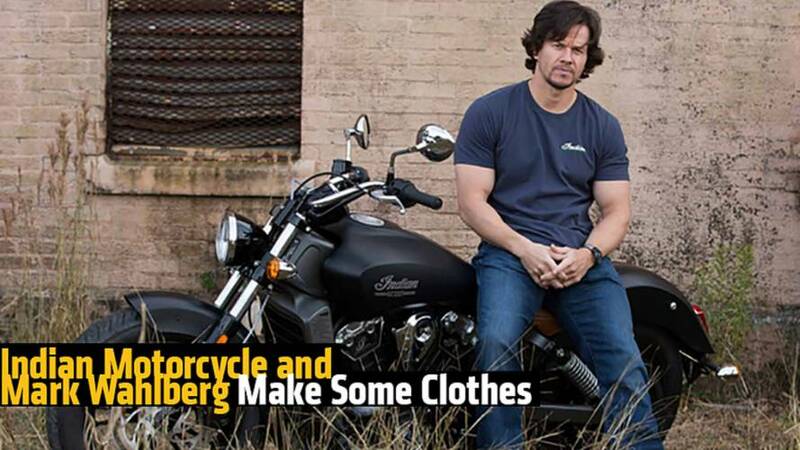 Indian Motorcycle just unveiled The Mark Wahlberg Collection clothing line, would you wear any of these shirts? 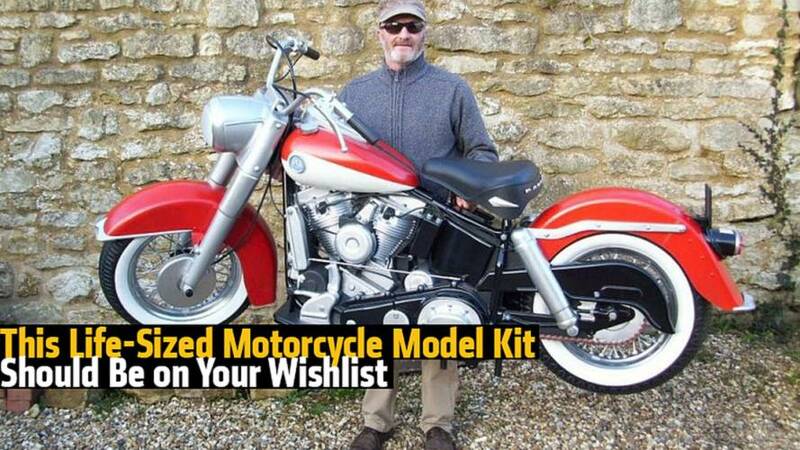 This is probably one of the coolest motorcycle model kits you can build. 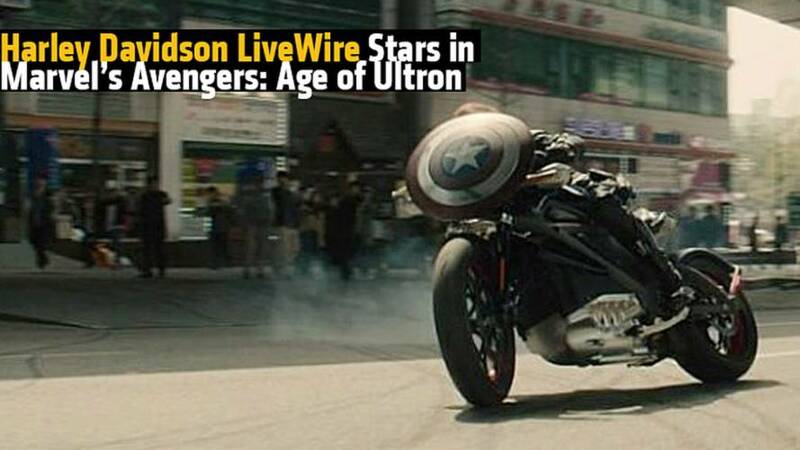 Did we mention it's life-sized? 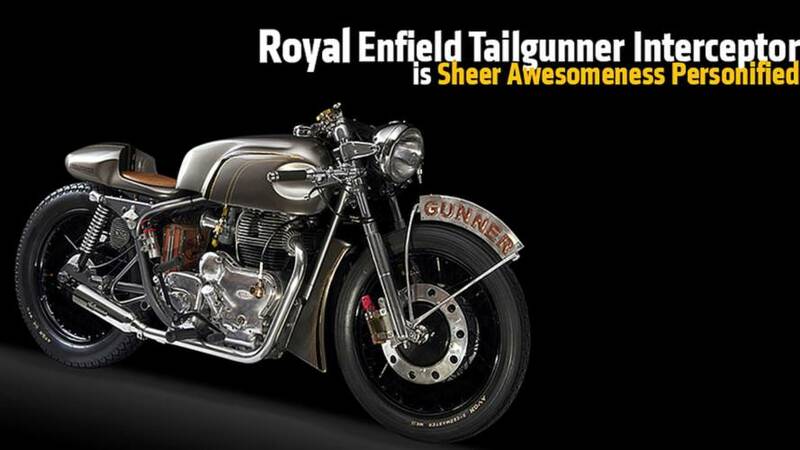 The Royal Enfield Tailgunner Interceptor. 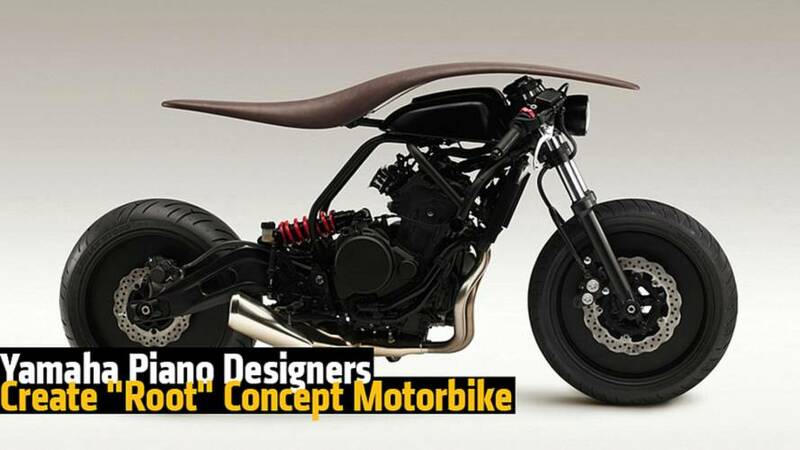 The sound masters over at Yamaha took on the challenge of designing a motorcycle. 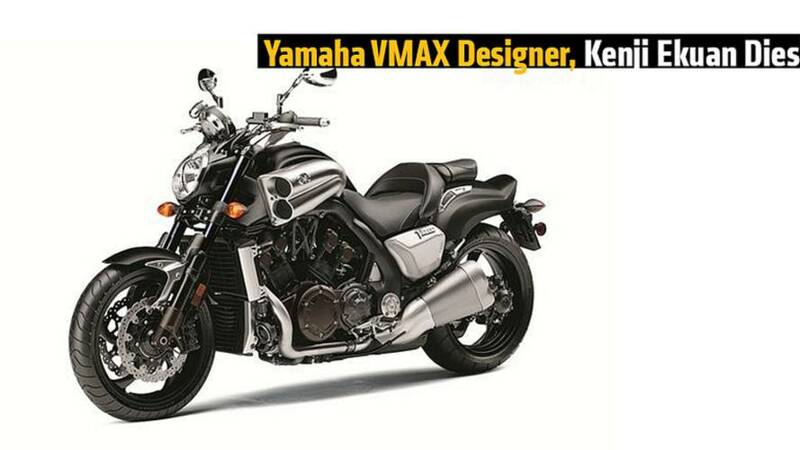 This is the Yamaha Root in all it's dignified glory. 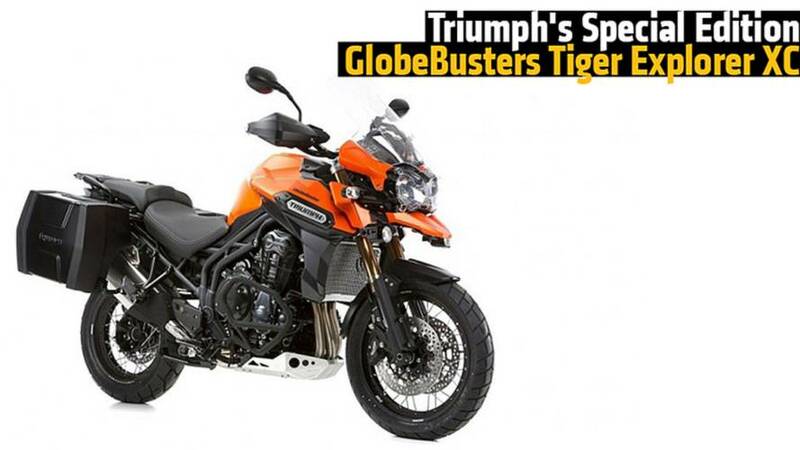 The trek-masters at GlobeBusters celebrate its Triumph collaboration with two special editions of the Tiger Explorer XC. 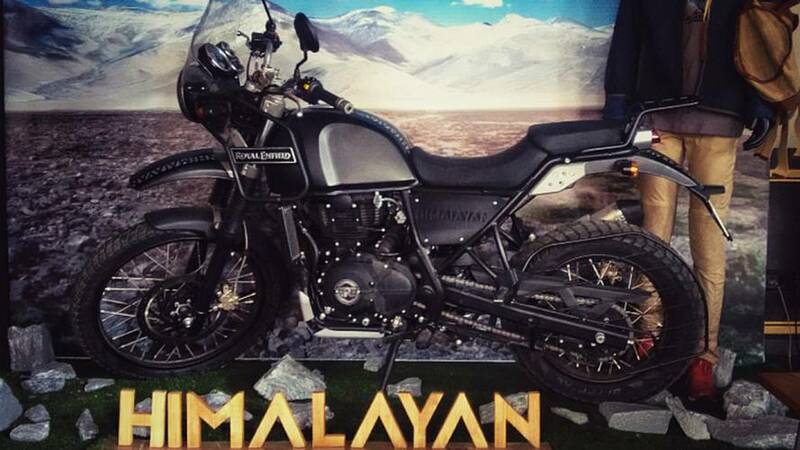 Could This Be the New Adventurer Bike from Royal Enfield Himalayan? 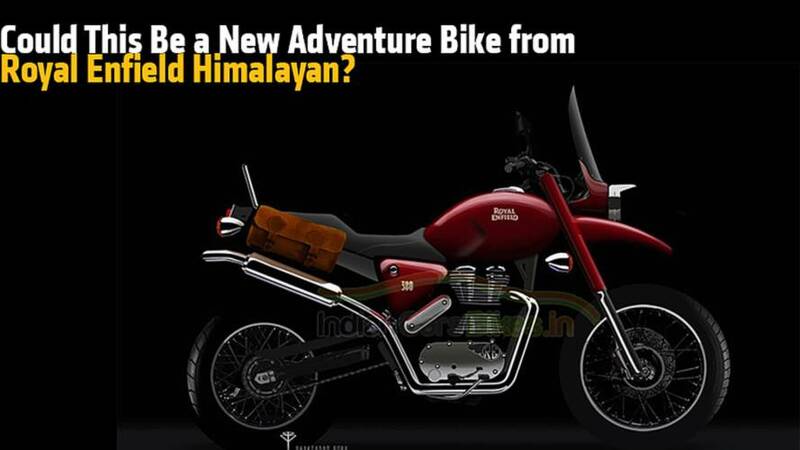 The Royal Enfield Himalayan could a transition to a new adventure bike market for Royal Enfield. 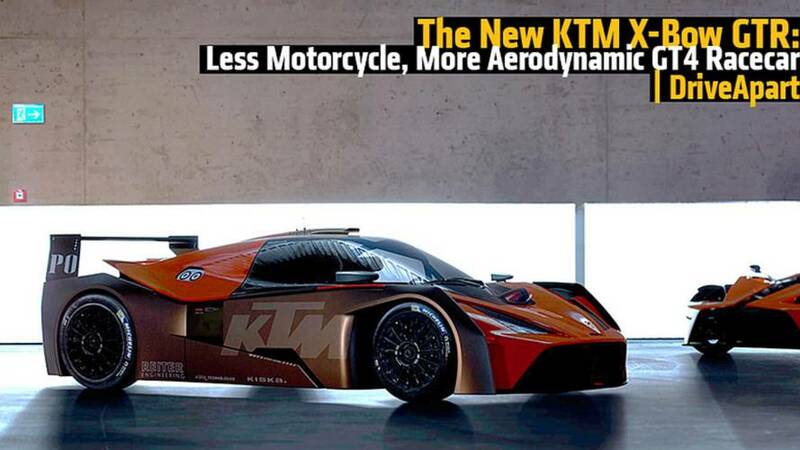 The KTM X-Bow GTR race car is the GT4 contender moto-heads will love.